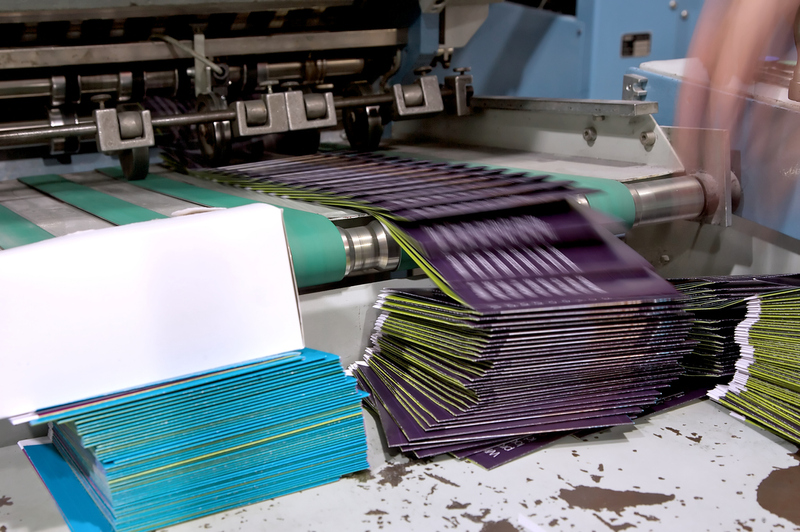 VSW supplies quality products and service to companies involved in the paper and print industries, to include print, folding, collating, stitching and bindery and paper converting. For operations involving solid board carton folding and glueing, VSW offers high performance belts, from feeder belts to folder and carrier belts, crash lock, trombone and delivery. Our belts boast constant friction properties, and are made from materials that protect surfaces, offer good release and grip properties. Coupled with a long service life, they make a valuable contribution to any operation’s quality and efficiency.